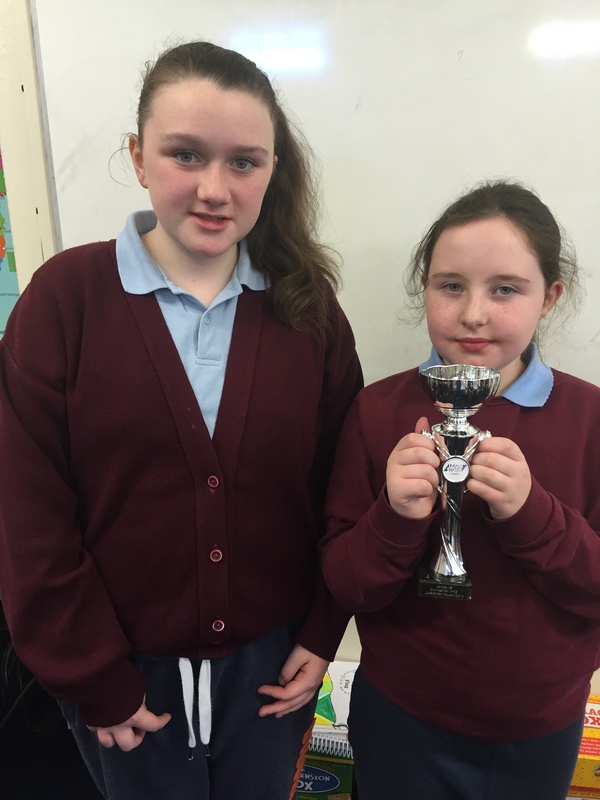 Congratulations to our pupils on achieving 2nd place in Cup 3 of LearnStorm Ireland 2016. The pupils’ hard work and dedication both in and out of school has paid off. The pupils also came second place in Cup 2 of the Mastery Challenge (points per eligible pupil) this year. The challenge is available for pupils from 4th class right through to Leaving Cert level. Our pupils Emma Kelly and Alisha Finnerty have been invited to a national awards ceremony at Dublin Castle for their efforts and achievements in the Learnstorm Maths challenge. The awards ceremony will take place on May 21st 2016. Congratulations to the girls, we’re extremely proud of your achievements.